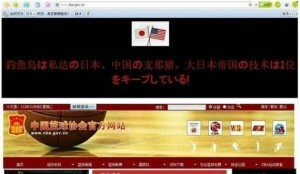 The website of Chinese Basketball Association was hacked in the night of Nov. 6, Beijing time (GMT +8). 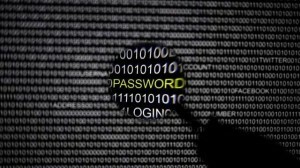 On the front page of the website there appeared a notice in Japanese as shown in the following. The rough translation is “Diaoyu Islands owner is Japan, Chinese are China pigs, Japanese technology the best”. More drama on Sino-Japan relations, recently there has been non-stop rumors about Honker Union of China is going to launch a network attack against Japanese government websites on September 18, to commemorate Mukden Incident (9.18 incident) and of course to protest the recent fishing boat incident and giant panda incident.